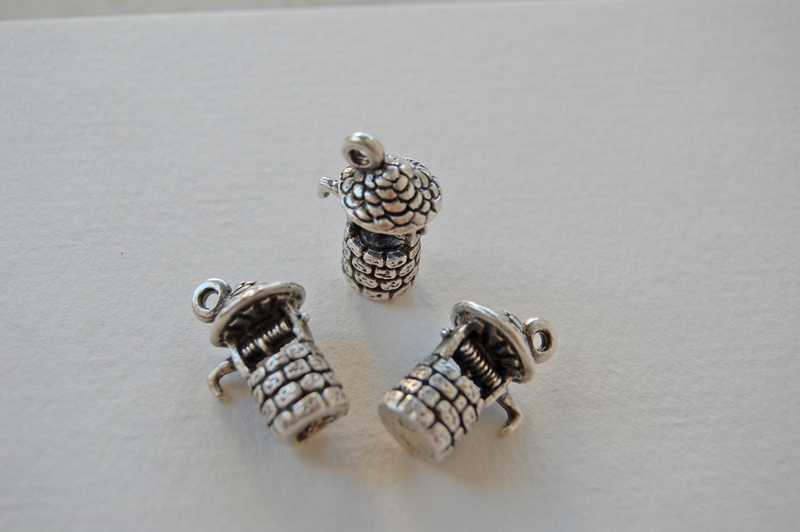 The wishing well silver charms above are from a seller called TheSecretGarden, priced at 0.99 € each. 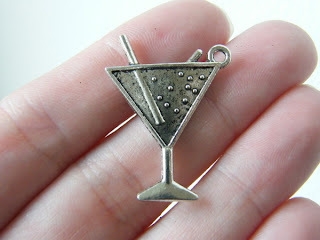 Martini Glass charms from Nicoledebruin, priced at 1.60 € per pair. There's a huge amount of choice, so it's worth a browse for any budding designers. Are you on DaWanda? 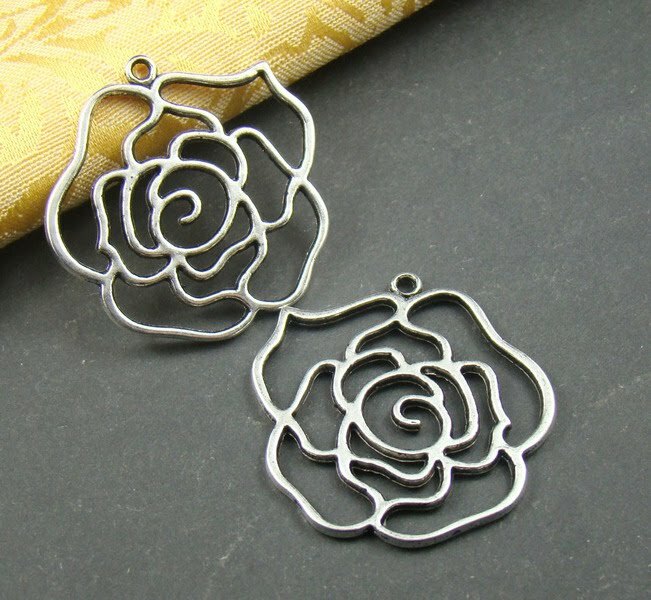 Share your shop link in the comments if you are!